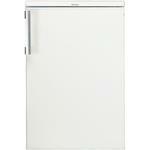 Don’t have space for a large freestanding fridge? 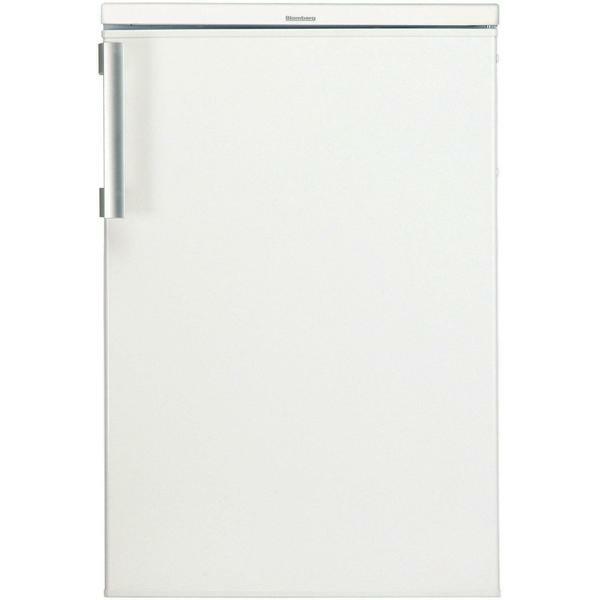 This undercounter larder fridge from Blomberg has loads of storage space and fits snugly under your worktop to give your kitchen an uncluttered look. Some people think that undercounter fridges don’t have much storage space, but by eliminating the freezer compartment the TSM1551P larder provides 130 litres of room. That’s nearly as much as you’d expect to see in a tall fridge freezer, but packed into an appliance that’s less than half the height. 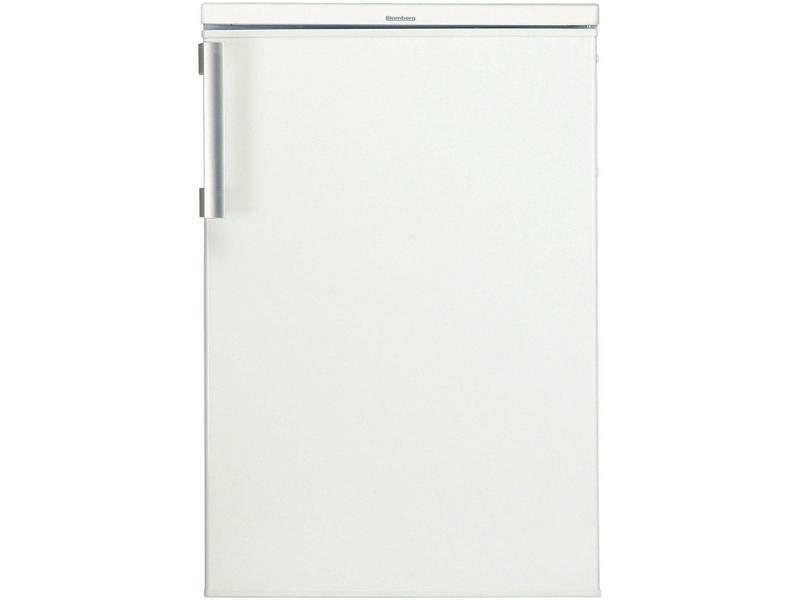 The fridge has a clean, simple finish that’s easy to keep clean and goes with a wide range of decors. And this is no ordinary larder fridge. The TSM1551P has Blomberg’s hygION silver coating inside, which stops algae and bacteria growing for a healthier environment for your food. When combined with antibacterial parts like the seal, handle and door gaskets, this is one of the most hygienic larders available. The TSM1551P has 3 glass shelves, a bottle holder and egg tray, as well as a salad drawer to keep your fruit and vegetables fresh. These simple elements are designed for practicality. The shelves and compartments are transparent, giving a better view into the fridge to help you find things that might be lurking at the back, and the glass shelves are sturdy and easy to clean. With its A+ energy efficiency rating, the TSM1551P larder uses less energy than you might think, which means you’ll be helping to save the planet as well as spending less on your energy bills. Add to this the fact that Blomberg refrigerators are made from 80% recyclable materials and you have a very eco friendly machine. With German build quality, you can rest easy knowing this is an appliance that’s built to last: Blomberg test 100% of their products before they leave the factory.